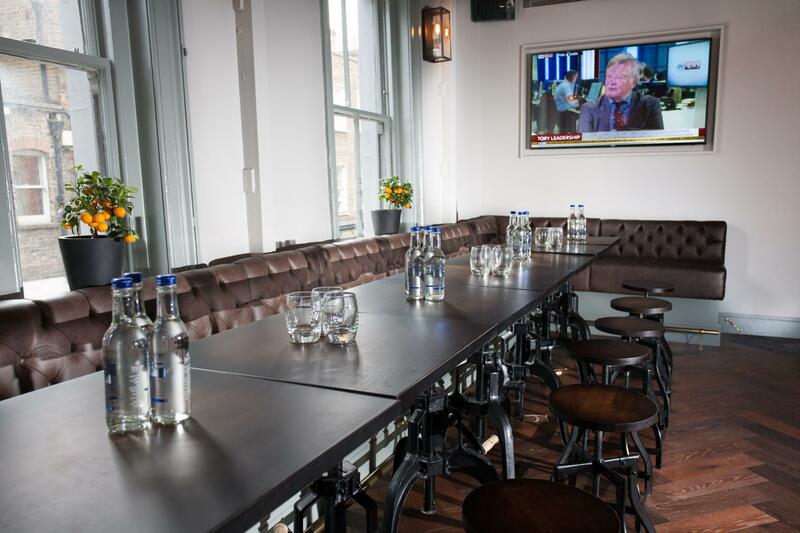 Our new private 'Saloon Bar' includes own fully stocked bar with a capacity for up to 60 for Drinks Receptions. 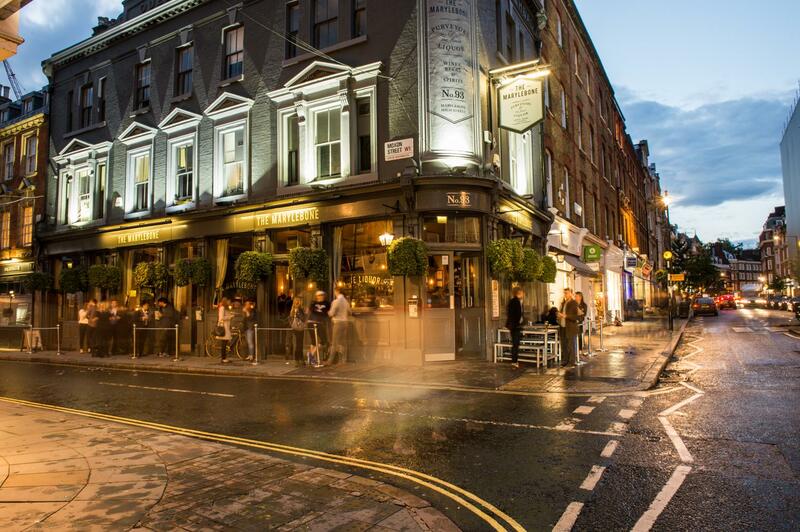 There's also a Private entrance from Marylebone High street! 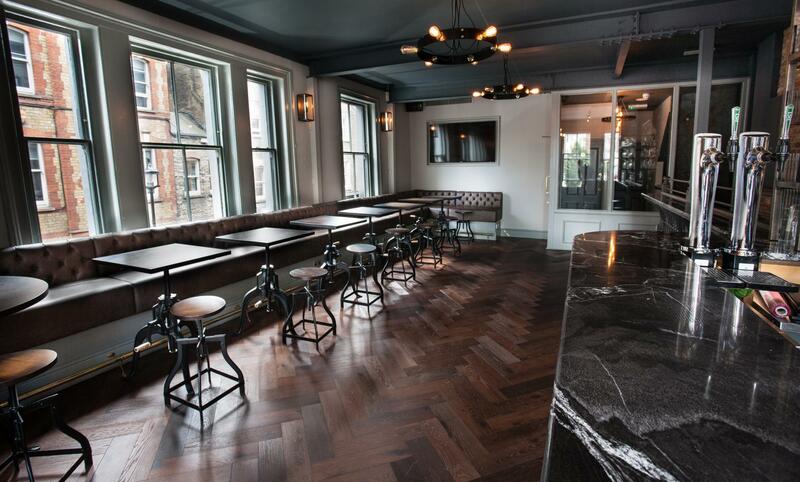 The Marylebone is the perfect location for your special event whether a birthday, business function or celebration. 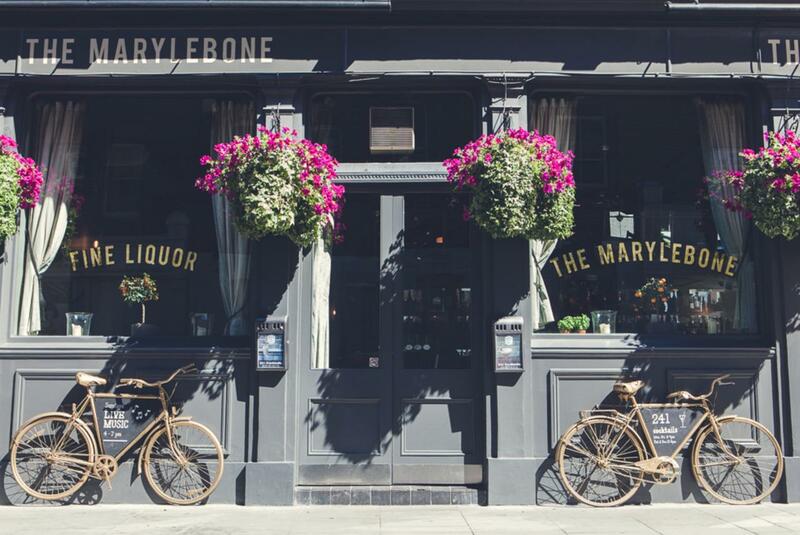 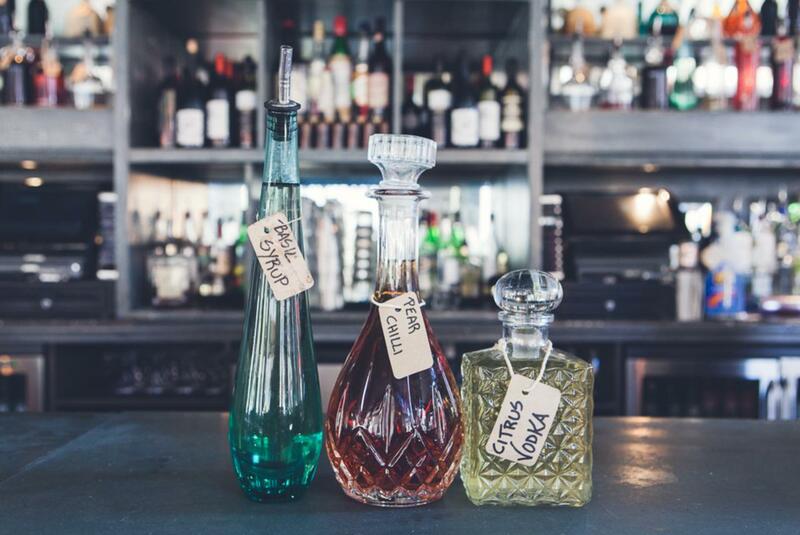 The Marylebone is a vibrant bar specialising in unique in-house infused spirits & cocktails, crafted by a team of mixologists. 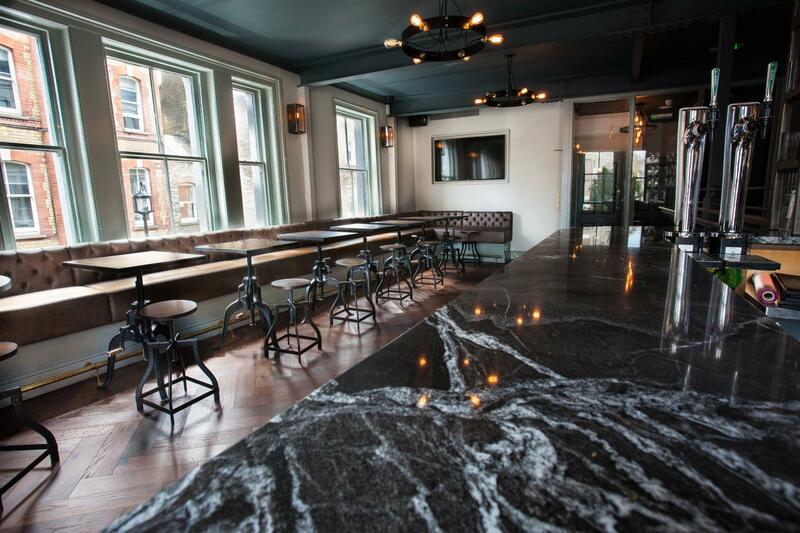 Book a table in the main bar any time or hire out the 'back room' for a more exclusive feel. 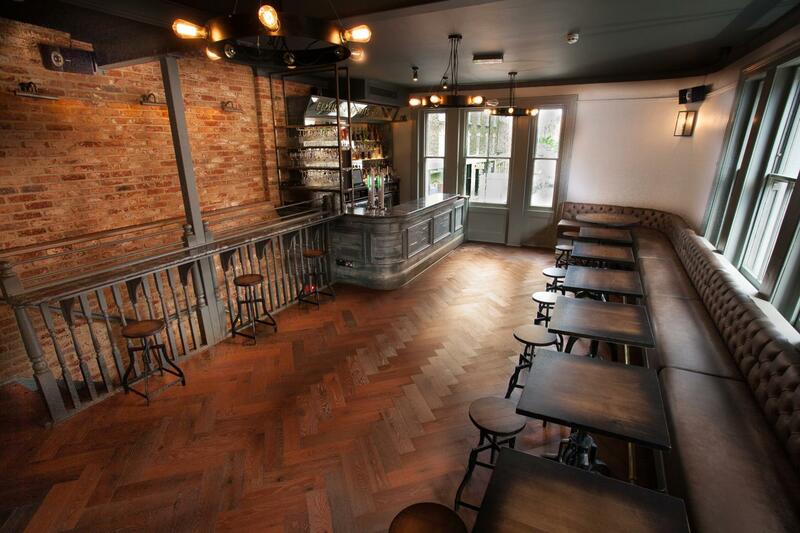 We also cater for private parties in our newly refurbished Saloon bar on the 1st floor. 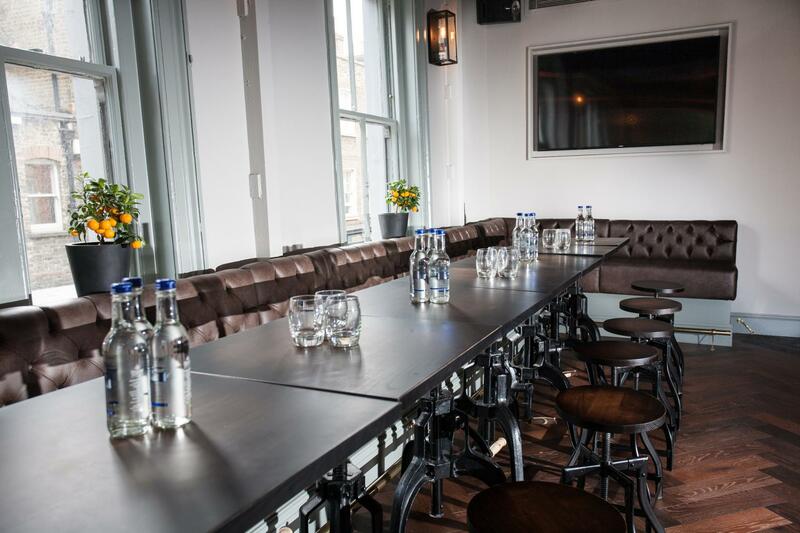 This space is absolutely perfect for those special events with a capacity of 60 standing. 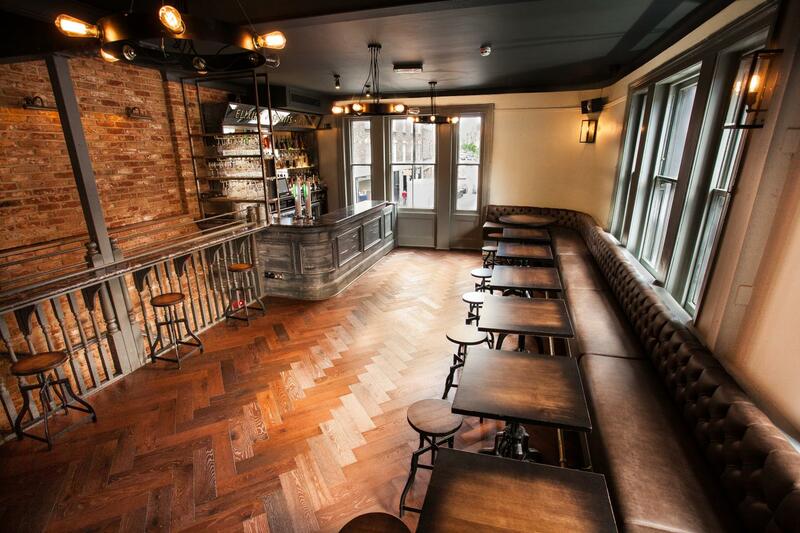 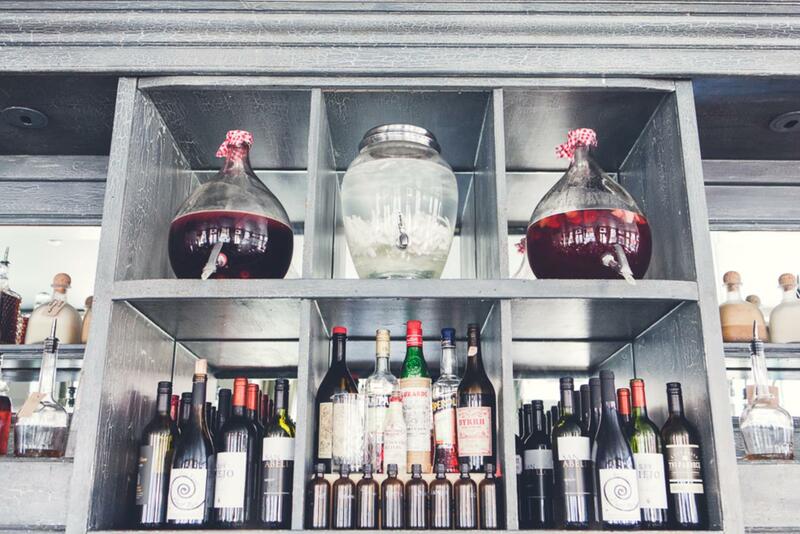 Private bar, option to play your own music and private entrance off of Marylebone High Street are some of the perks. 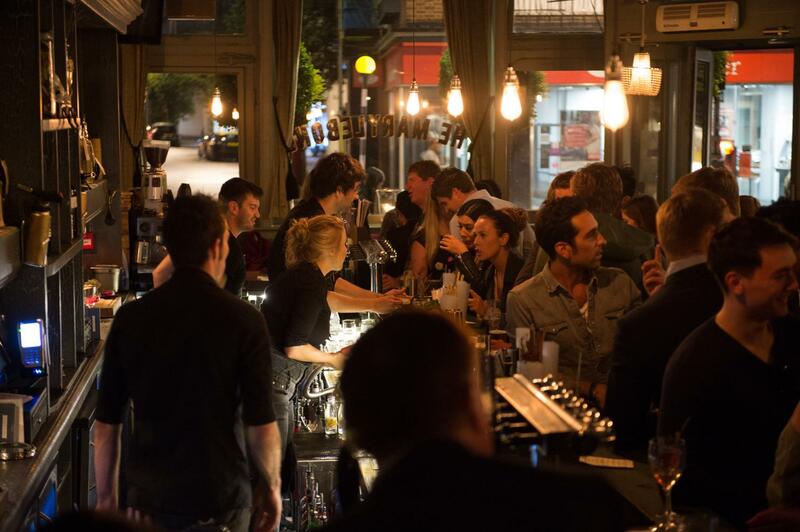 We can organise catering or you also have the option to order from one of our neighbouring restaurants on the night.